Each day includes a riding lesson, free riding time, arts and crafts along with many other horse activities. If your child is looking for a way to become more comfortable around horses or spend more time in the saddle, this camp is a wonderful choice. Open to all ages and abilities. 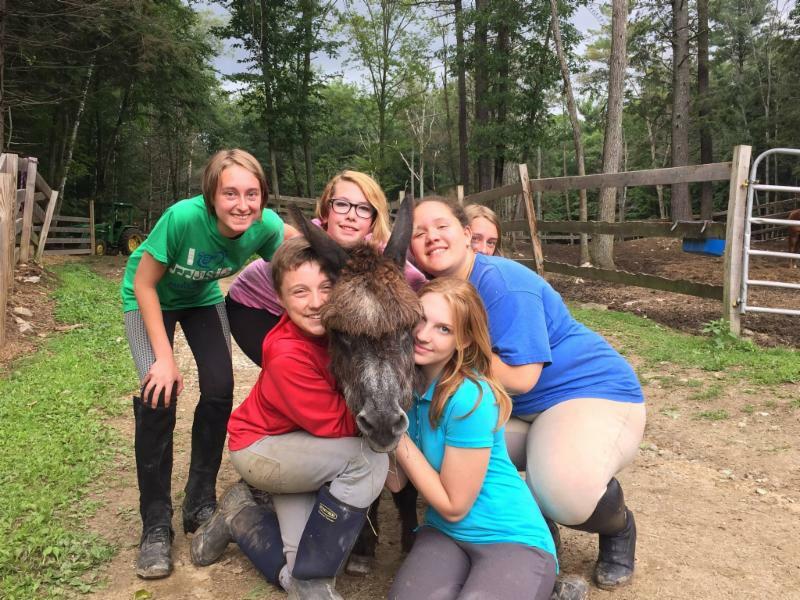 Horse camp runs from 9am to 1pm and is $300 per week. Our event camp is for students that are comfortable walk, trot, canter and over small jumps. Along with a lesson each day, cross country schooling, guest speakers/instructors, this will be a great experience. Event camp runs from 9-3 Monday through Friday and the cost is $450.